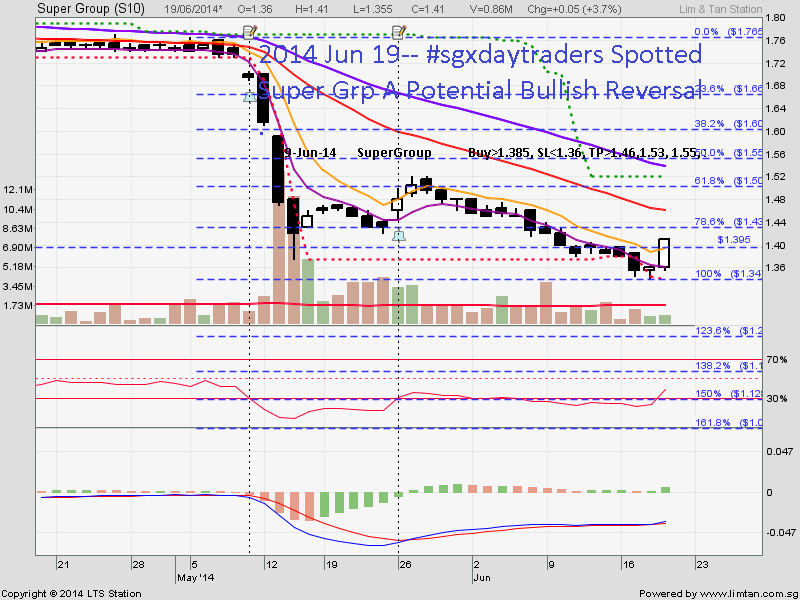 SGX Day Traders: 2014 Jun 24-- #sgxdaytrader Video on how to do Fire and Forget orders with our SMS alert. 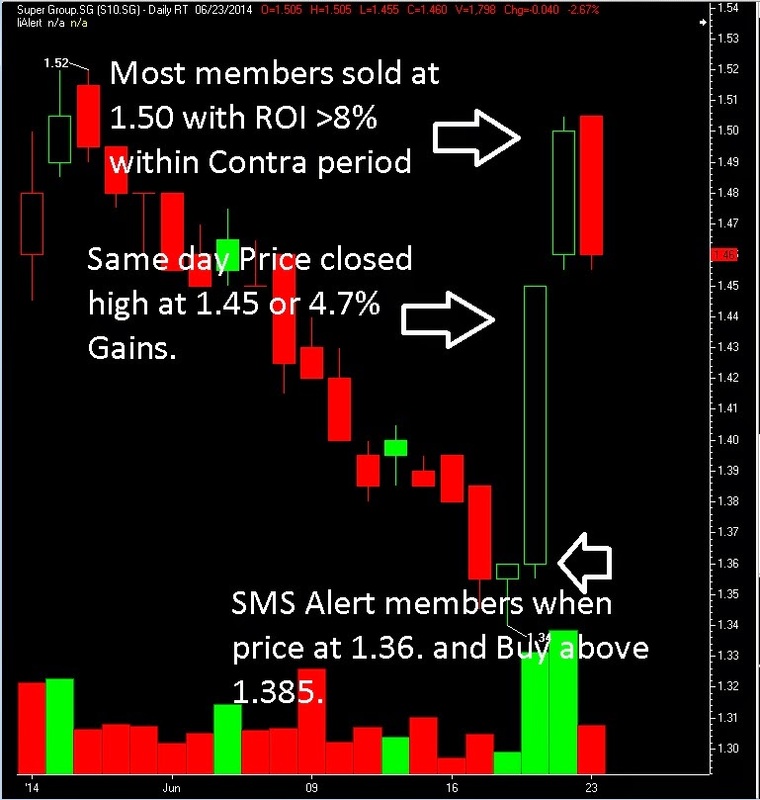 2014 Jun 24-- #sgxdaytrader Video on how to do Fire and Forget orders with our SMS alert. Lim&Tan Securities provide Advanced Price trigger features and this video(13 Minutes) Sgx Day Traders demonstrated how our SMS alert customers can leverage on the system to place Fire and Forget orders for Entry Price , Book Profit price and even set the Stop Loss price in advanced。 This is very important for those who"always" hesitate to execute Stop Loss and eventually turned small loss into big losses. If interested please do not hesitate to contact us for a no obligation discussion. click here http://bit.ly/1woD1ih and we will get back to you soon. Below is the Real case study. Click here to see our Super Grp buy call with time stamped! Super Grp an impressive greater 8% ROI within contra period.